A collaboration between two breweries includes a few fistfuls of Chik-fil-A. Few foods pair as wonderfully as fried chicken and beer. Greasy fried meat washed down with a cold refreshing brew… What could be better? Howa about a beer brewed with actual fried chicken in it? 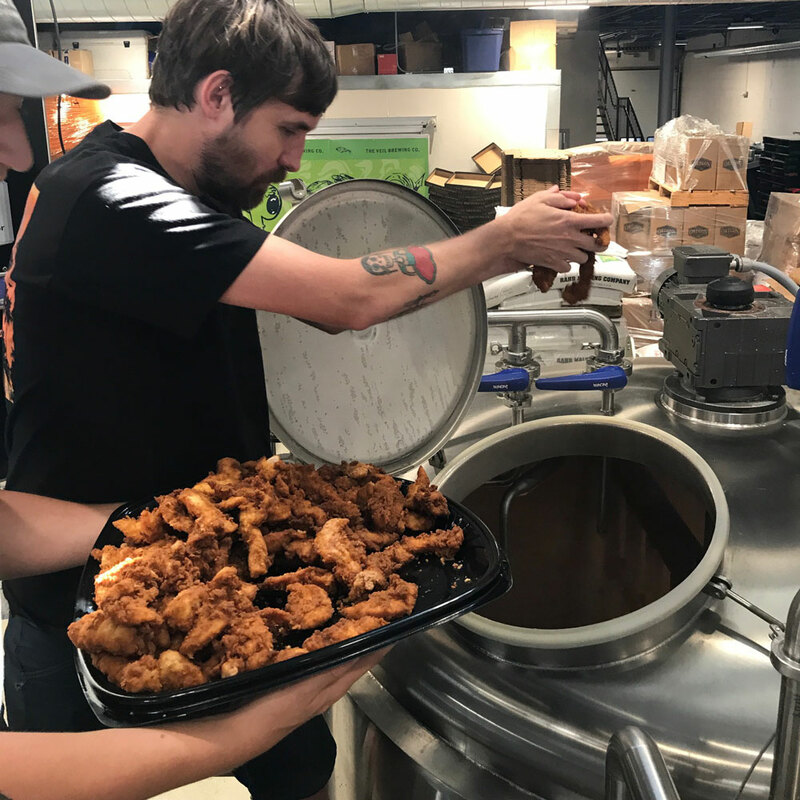 As odd as it sounds, we’re about to find out because a beer brewed with fried chicken has just been released. 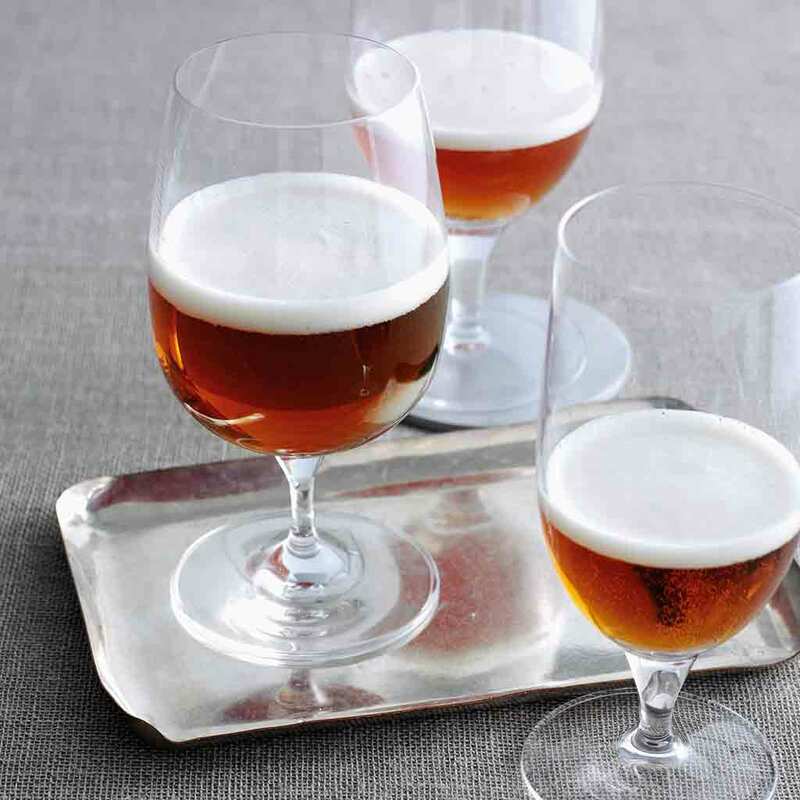 So why brew a fried chicken beer if it doesn’t even taste like fried chicken? Well, , Jarnit-Bjergso was inspired by his first experience eating fried chicken at Cracker Barrel. Veil confirms, “The idea came to us after eating a significant amount of fried chicken at various establishments in our beautiful city of Richmond.” So nostalgia is part of the explanation. That said, much like adding flavorless gold flakes to champagne, adding fried chicken you can’t taste to a super hoppy IPA adds a bit of mystique. And at $18.50 per four-pack of cans, you’ll be happy to have gotten some mystique in the deal. Regardless, if you want to try Fried Fried Chicken Chicken, you’ll want to act fast. Only 200-plus cases were produced, and as of writing, . Knowing how good these brewers are, this beer is probably delicious whether you can taste the fried chicken or not.